[K]ids rule! 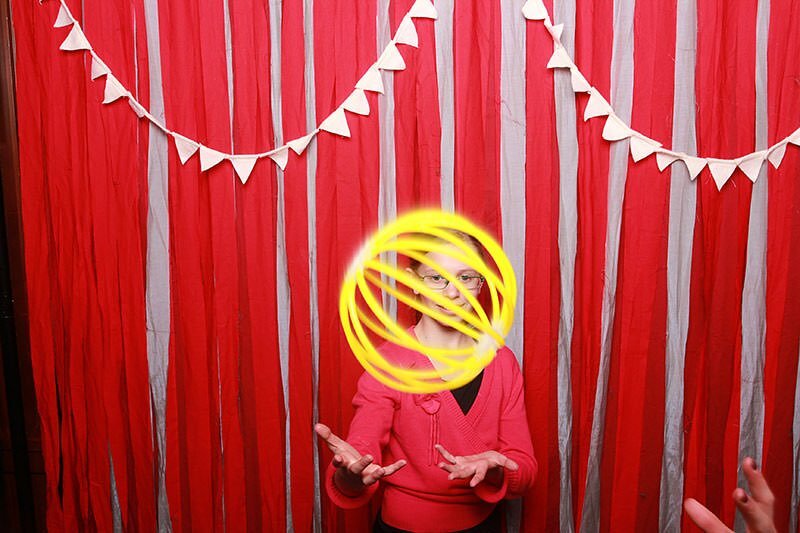 The Silly Booth is great for events like Bar Mitzvahs or birthday celebrations. Our oldest birthday celebration was 50 years young. If you are looking for something really cool to add to the ante, this is it. Everyone is going to love taking silly photos and bringing prints home as souvenir!